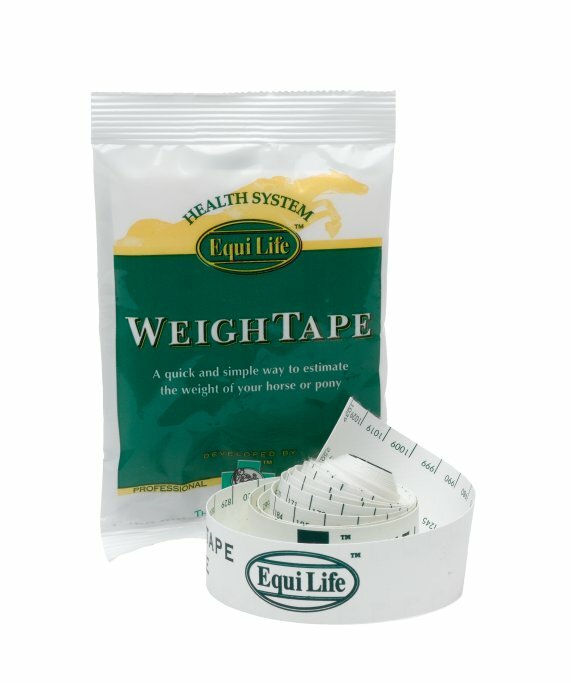 Equilife Weigh Tapes are easy to use & come with clear instructions. This weigh tape is able to weigh horses up to 1000kg. NAF in the Pink Senior is specifically formulated to meet your older horse's needs. As well as containing all the essential vitamins & minerals, it has pre & probiotics for optimum gut health; natural antioxidants & Glucosamine & MSM to support the joints. Most vets recommend that you include a worm count in your programme. More informed worming will help to prolong the efficacy of the worming drugs we have, leading to better health for all our horses. This kit contains two sample pots, labels, gloves and full instructions on how to collect a sample from the field/stable.